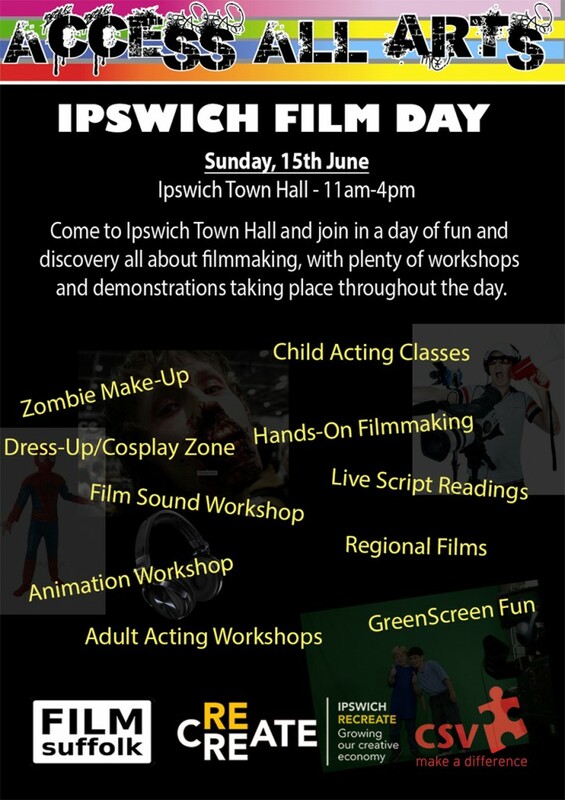 Come and join this FREE event at the Ipswich Town Hall on Sunday, 15th June as part of Access All Arts​. 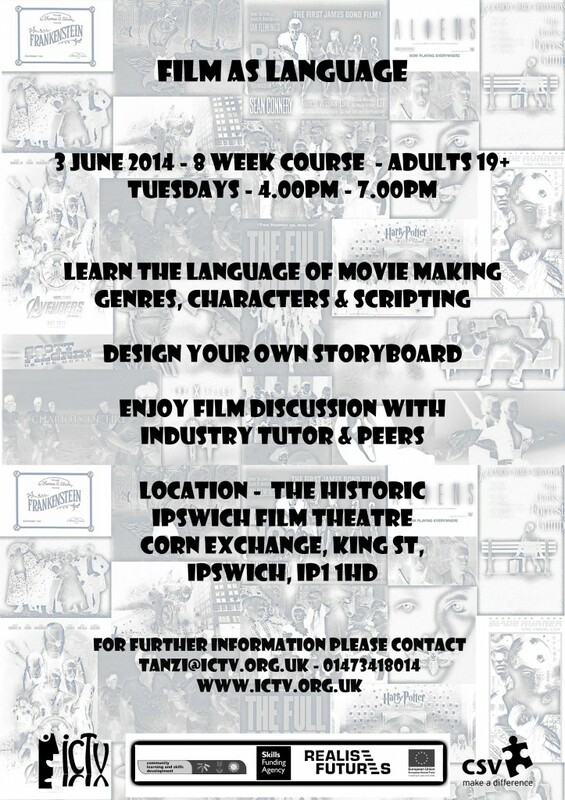 The Ipswich Film Day will feature a full day full of screenings, workshops and demonstrations. 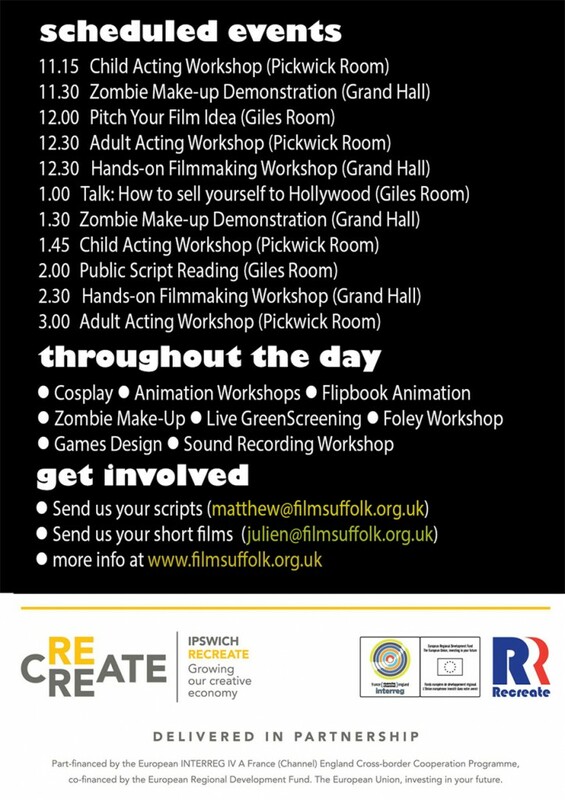 Families, young people and adults can join in with the various activities and screenings going on in various rooms across the Town Hall. Part of the VXM digital story series. Iraq Cuisine as part of the Kitchen Invaders series.